CTA accelerates security camera installations Reviewed by Edgeville Buzz on June 21, 2011 . Cameras installed at the Berwyn stop last spring. According to various news sources, the CTA is rapidly increasing the pace at which it is installing security cameras in and around train stations of the agency’s eight rail lines in response to an uptick of crimes. 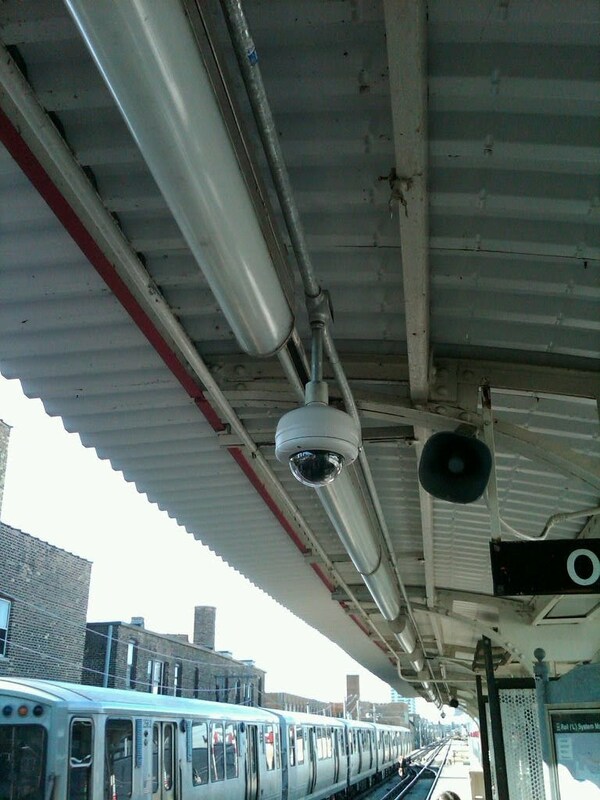 Cameras installed at the Berwyn stop last spring. According to various news sources, the CTA is rapidly increasing the pace at which it is installing security cameras in and around train stations of the agency’s eight rail lines in response to an uptick of crimes.